Bionaire BWM2601 Warm Mist Humidifier. 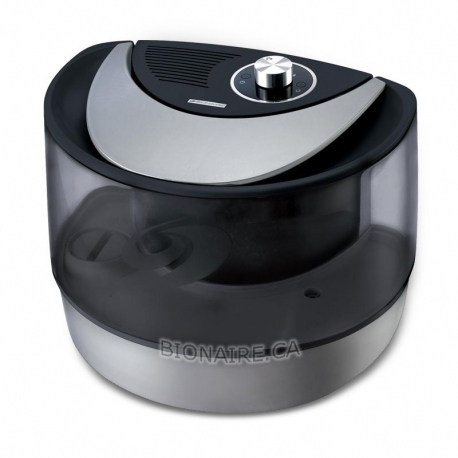 Bionaire BWM2601 is a Filter-Free Humidifier. Long-Life Teflon Coated Heating Element. Two-Level Power Settings for Variable Humidity Output. "Microban" Anti Microbial Protection inhibits growth of Microbes and Mold. 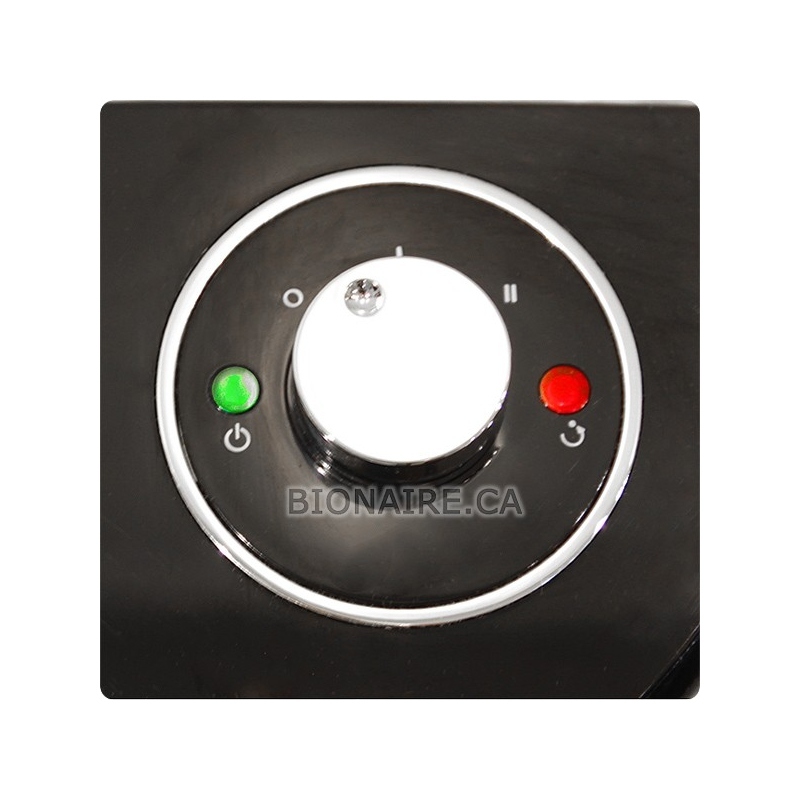 Bionaire BWM2601 Employs Ultra Quiet Ultrasonic Humidifier Technology. Does not require the filter to Operation. Separate Power On and Refill indicator lights. Large, easy-to-remove water tank cap ensures easy refill and cleaning. Automatic power shut-off when tank empty. Has a single removable water tank with comfort carry handle. "Microban" protection inhibits growth of odor causing bacteria and mold. 2-Level Power Settings for Variable Humidity Output. Filling Capacity - 2 Gallons. Daily humidity output - 2.5 Gallon. Runs on one refill for up to 24 hours. Humidifying area - up 300 sq. ft (for average construction). Power consumption Low - 200, High - 350 Watts. 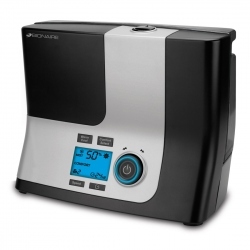 Optional Bionaire BWM50 water filter helps extend the lifetime of a heating element. Daily Humidity Output, Gal. 2.5 Gal. Maximum Humidifying area, sq. ft. 300 sq. ft.